Ailsa’s travel-themed photo challenge this week is Shine. This entry was posted in Nature, Photography and tagged Moonlight, Photography, postaweek, postaweek2014, Sea, Shine, Travel, Weekly Photo Challenge. Bookmark the permalink. Just gorgeous! Makes me remember times spent vacationing at the beach. 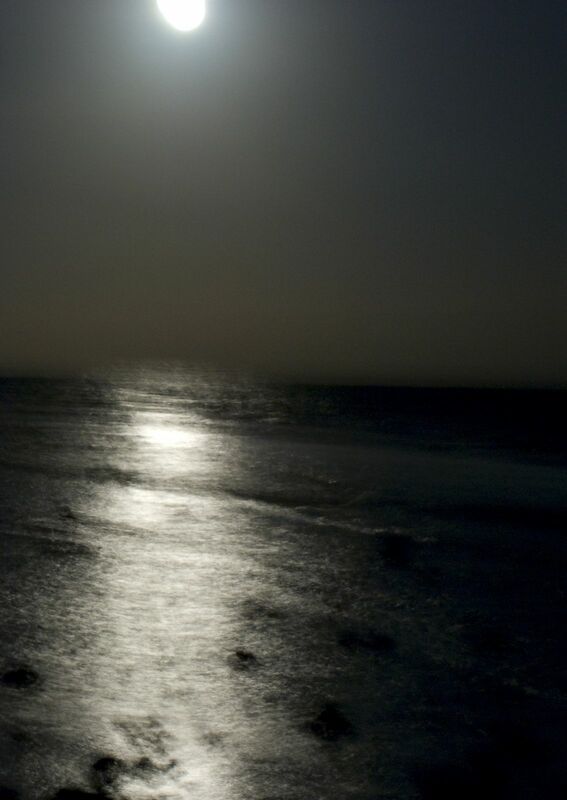 Favorite part of my days was experiencing the solitude of the beach at night, with the sound of the surf and beautiful moonlight. Thanks, Vlad!